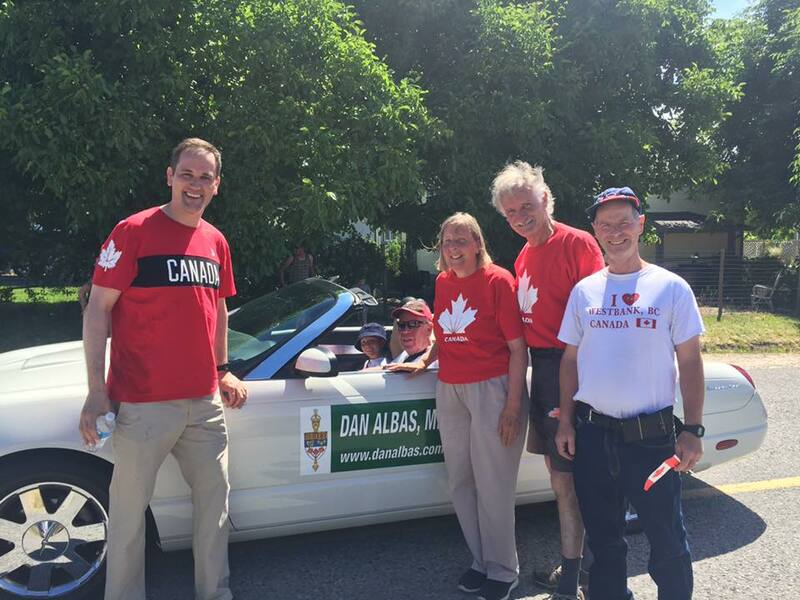 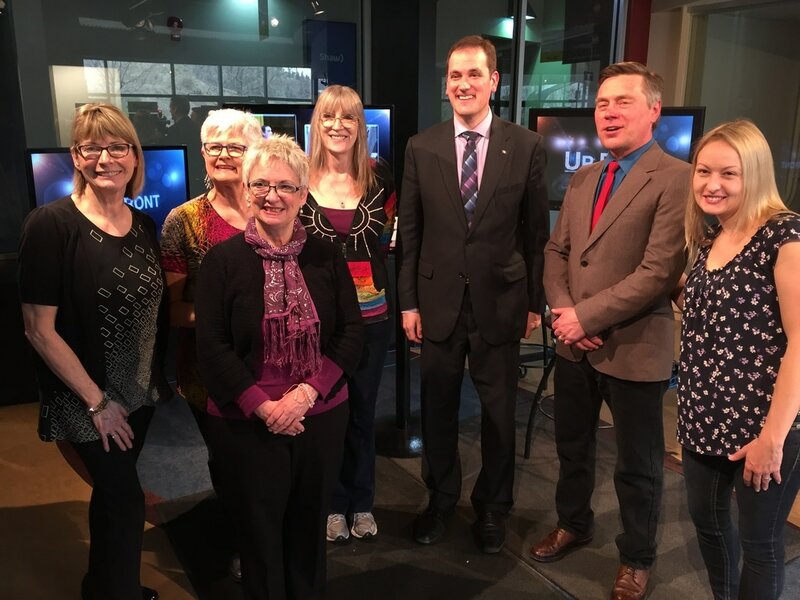 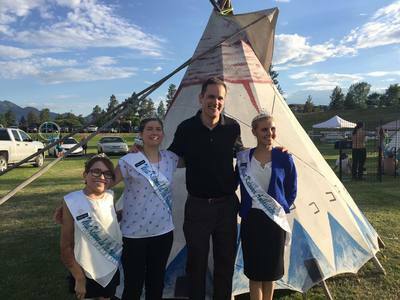 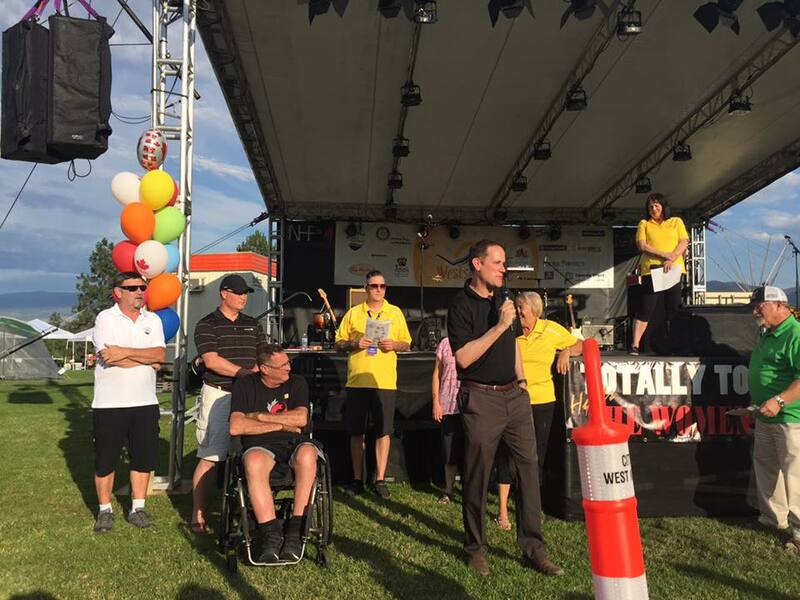 MP Dan Albas was a guest on CBC Daybreak South, hosted by Chris Walker. 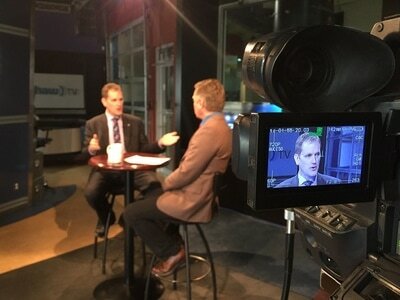 ​The topic of discussion was the Liberal Government's decision to settle the civil litigation with Omar Khadr. 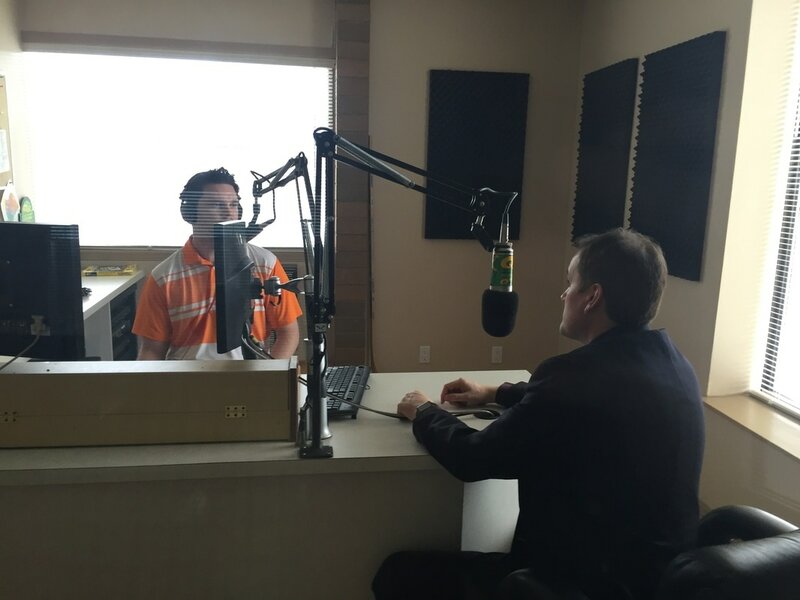 Click the Listen button, and the segment begins at the 10:54 mark. 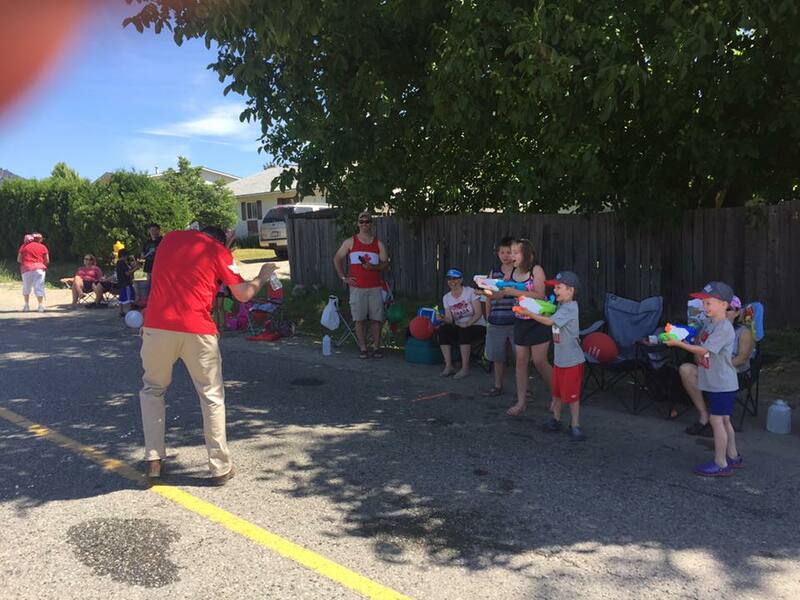 Canada Day is my favourite day of the year! 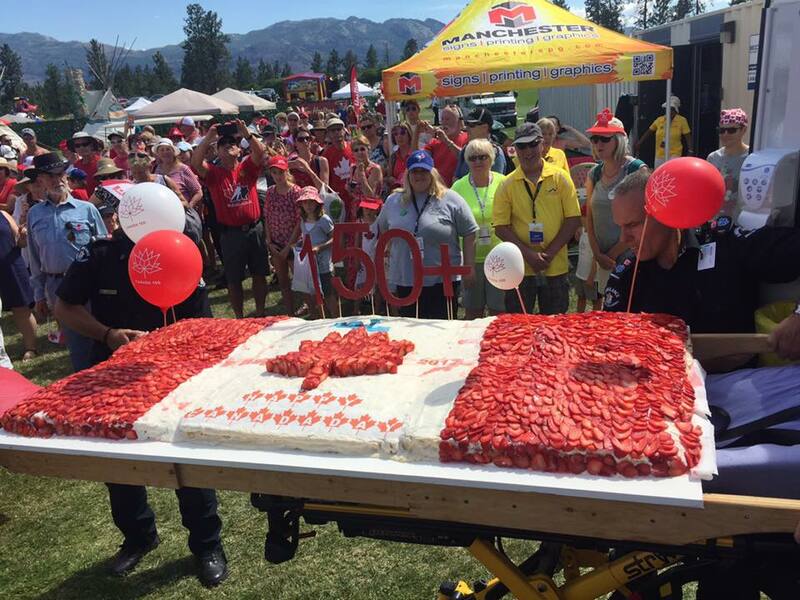 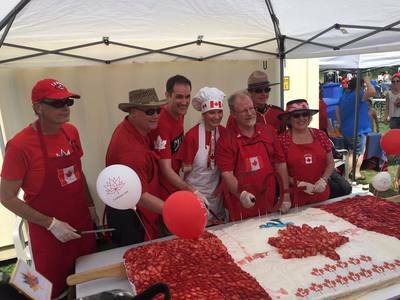 It is an honour to be able to cut the Canada Day Cake made by Anje and her team. 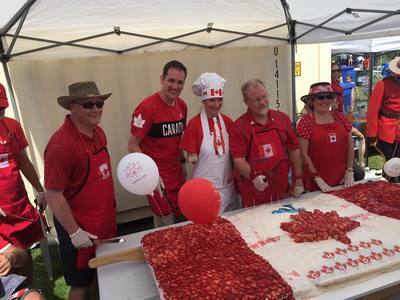 It was such a beautiful cake! 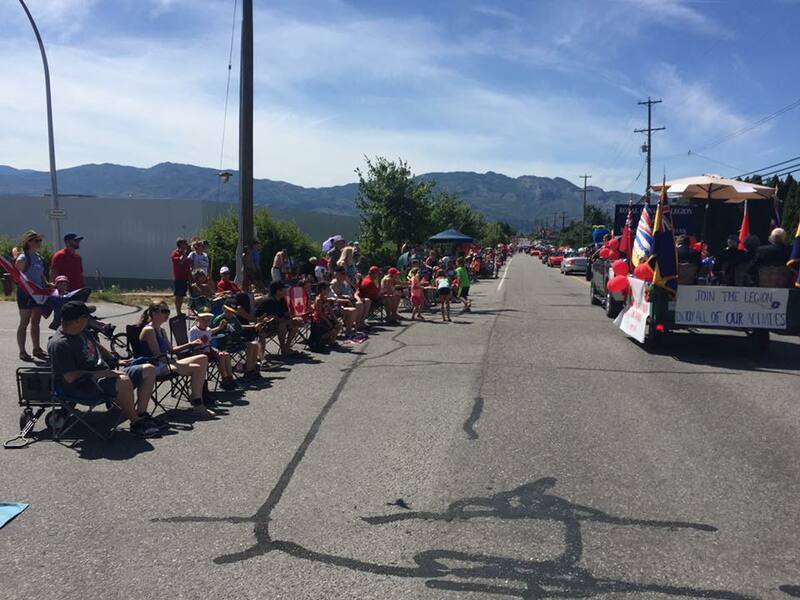 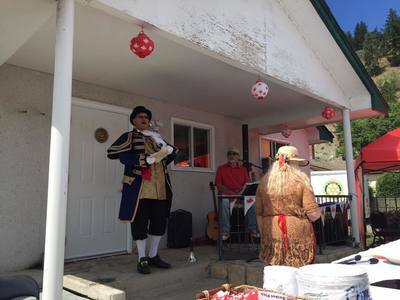 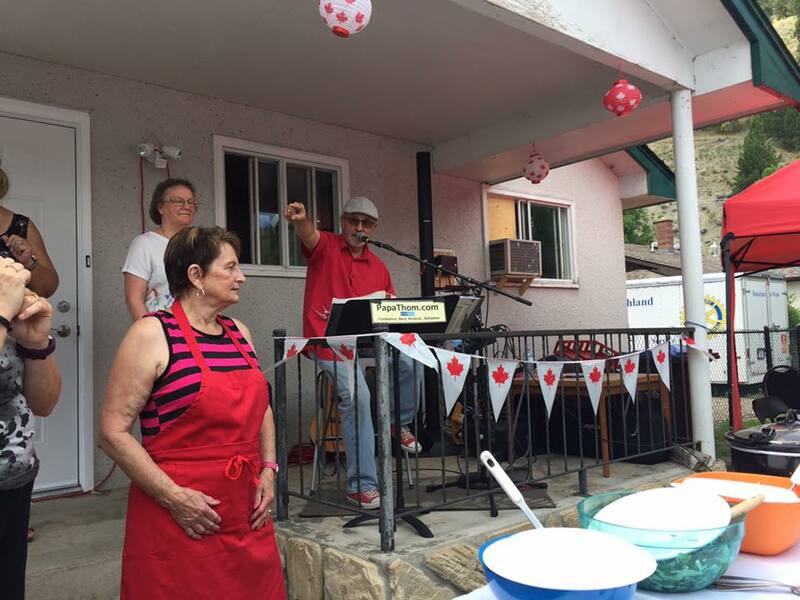 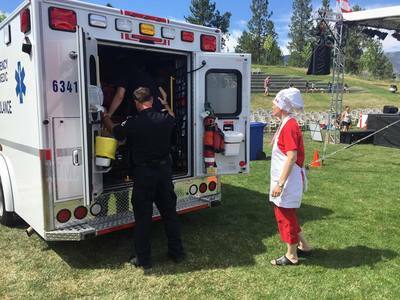 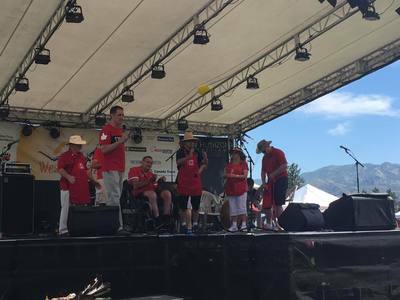 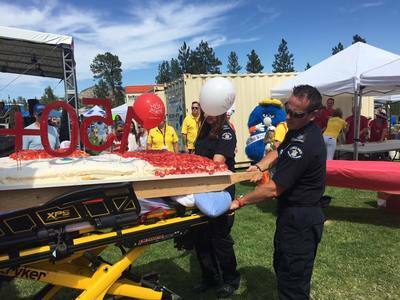 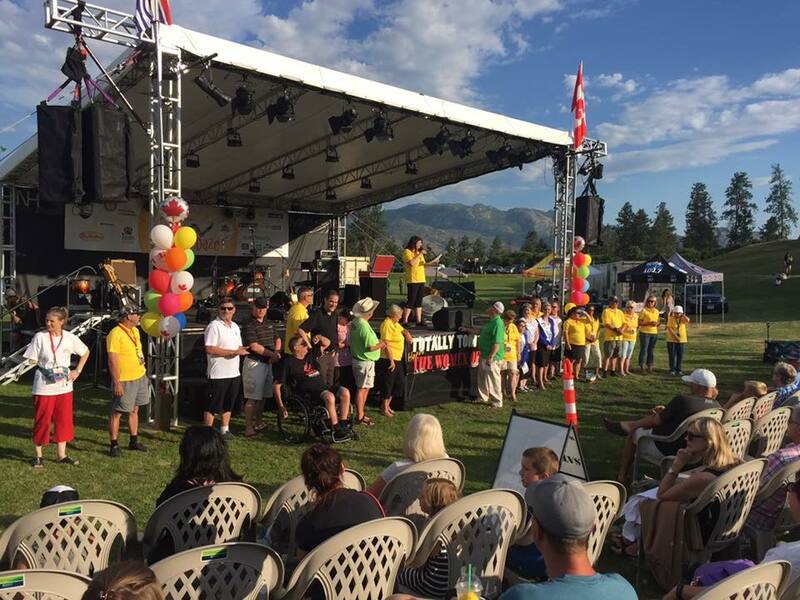 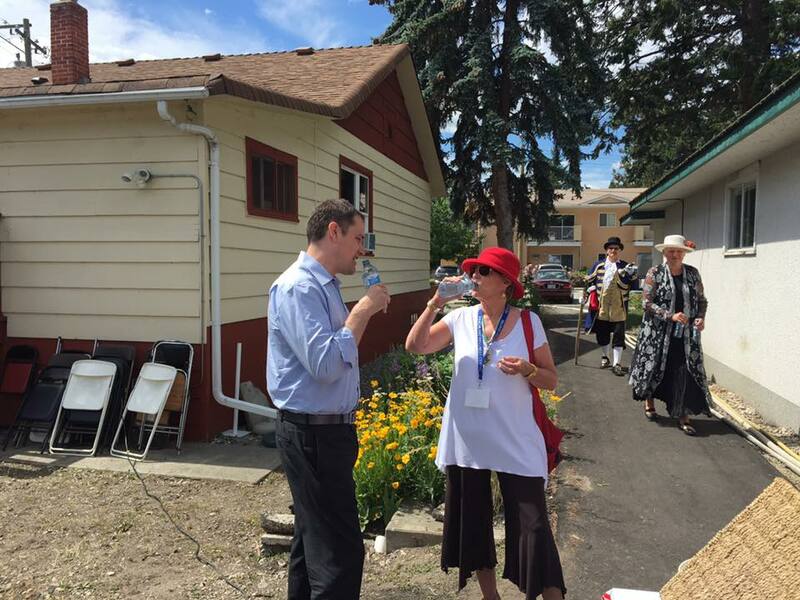 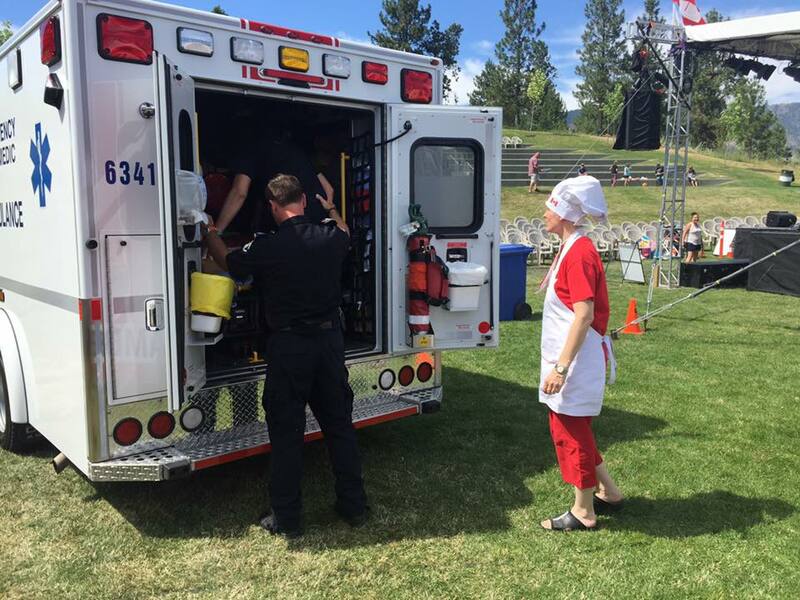 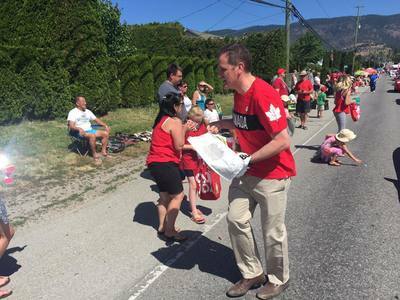 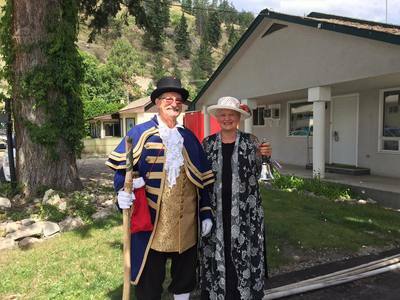 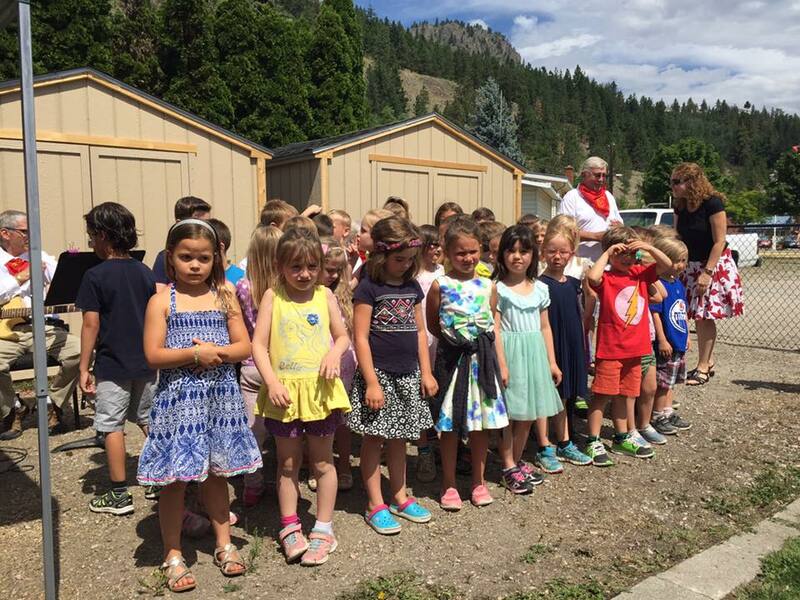 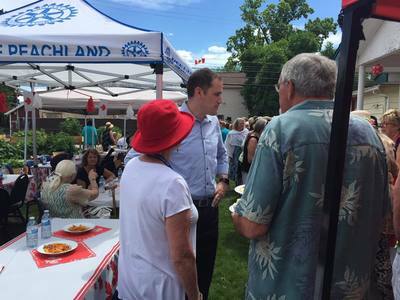 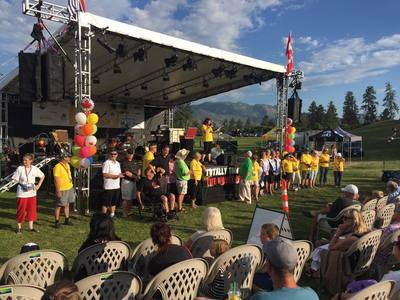 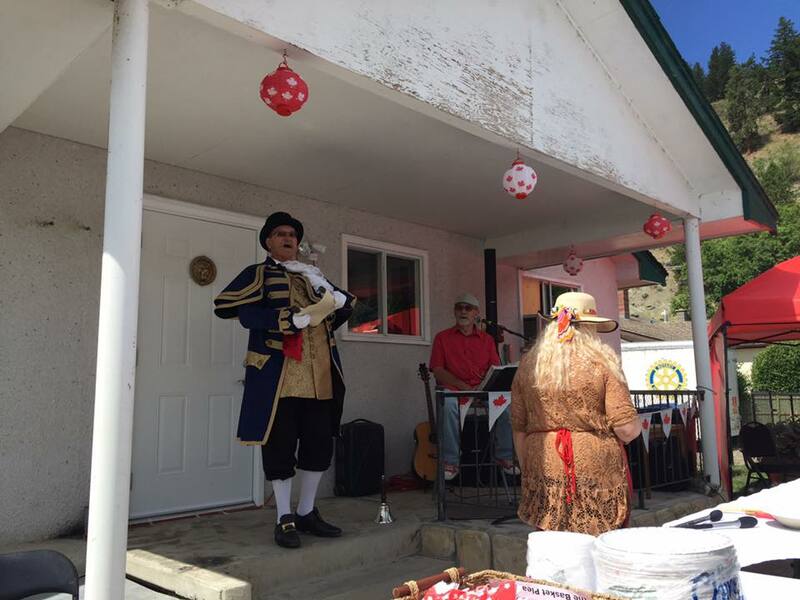 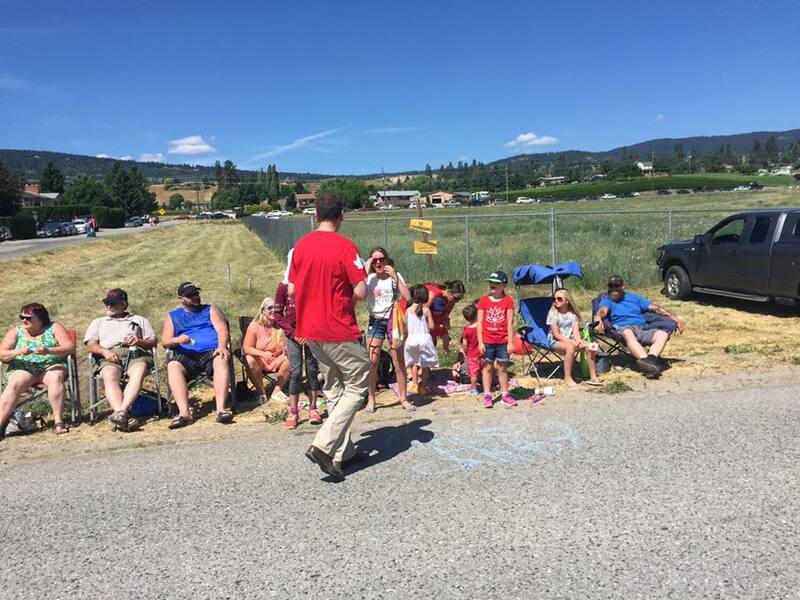 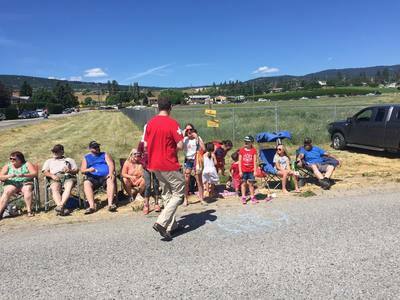 ​Peachland Wellness Centre celebrated Canada 150 with a Garden Party! 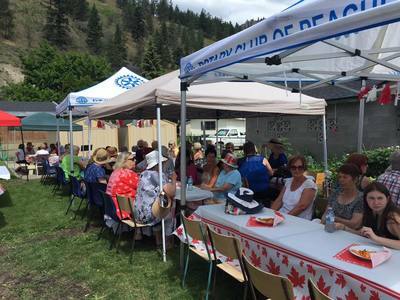 I joined the Peachland Wellness Centre to celebrate the opening of the new Community Gardens and wrap up PWC programs for the summer. 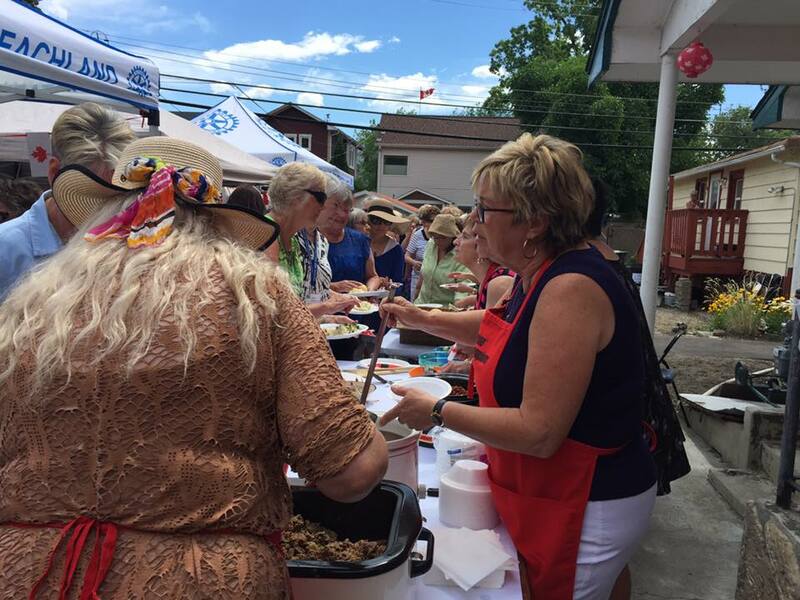 This special was an opportunity for all supporters, participants, volunteers and staff to come together and socialize at a buffet luncheon. 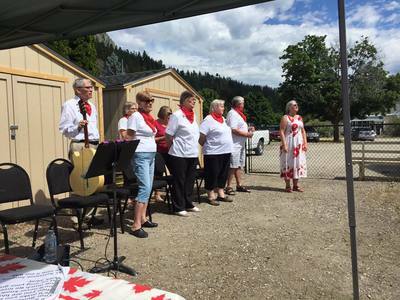 Presentations and entertainment included introductions of the PWC Board of Directors and staff, the legendary PWC, Sunshine Singers and the Peachland Elementary K/1 classes formed an Intergenerational Choir that lead us in some great songs all rounded out by the great entertainer Papa Thom. 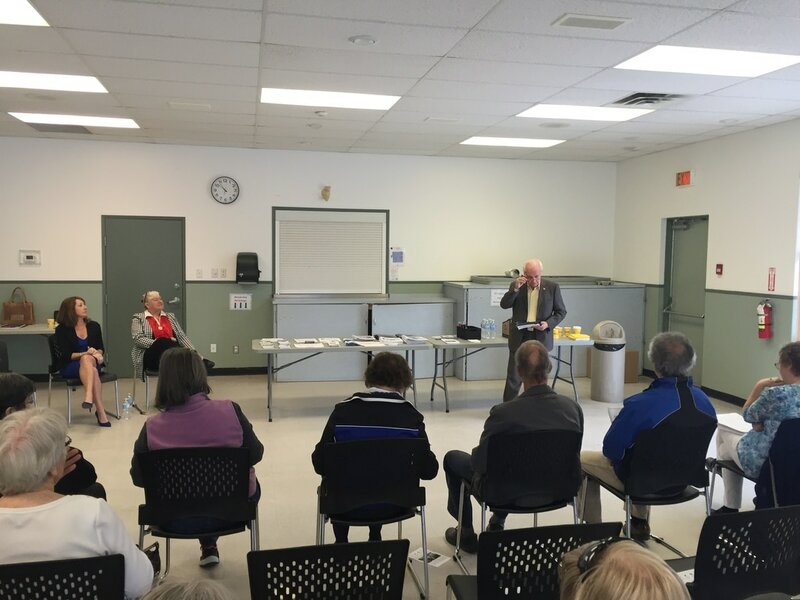 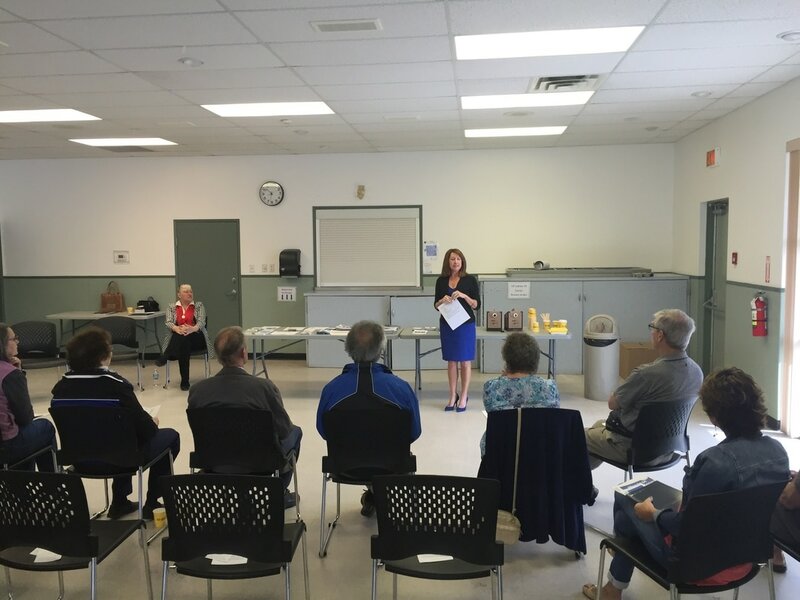 Thank you to all the Peachlanders that came out to my Peachland Seniors Forum this past weekend. 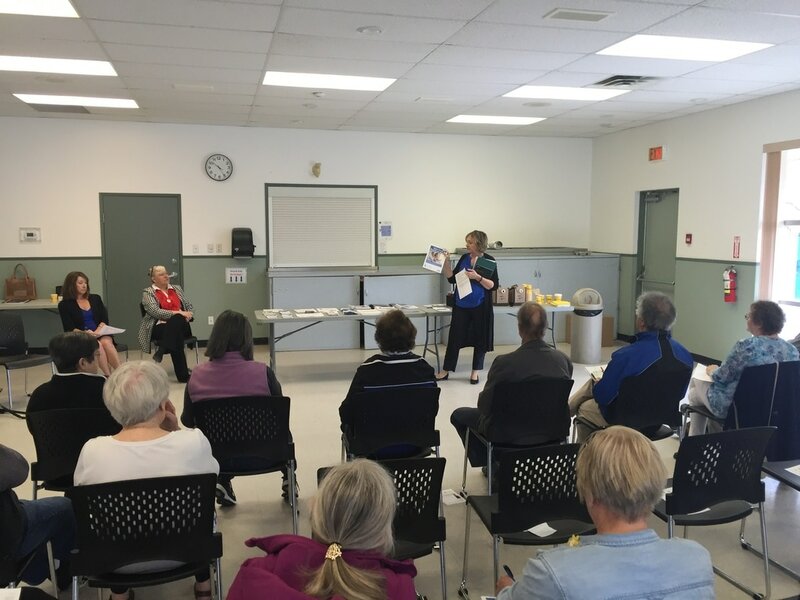 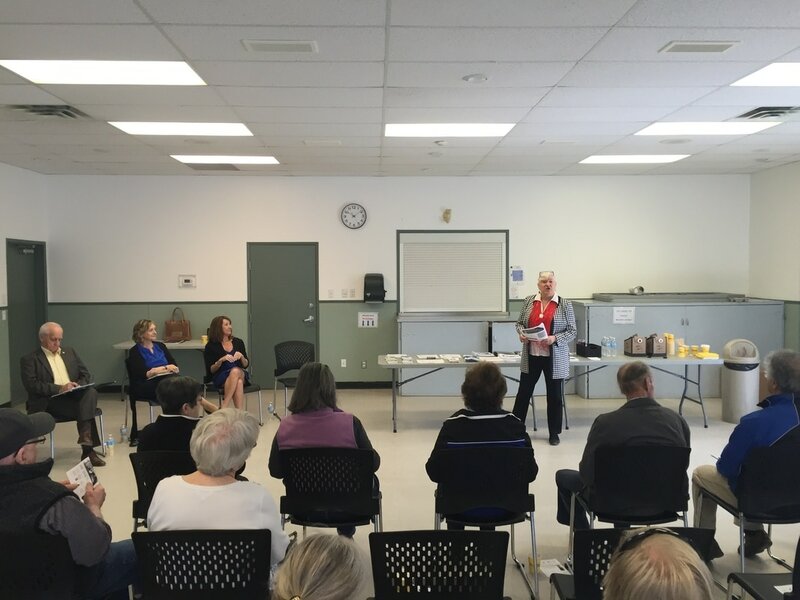 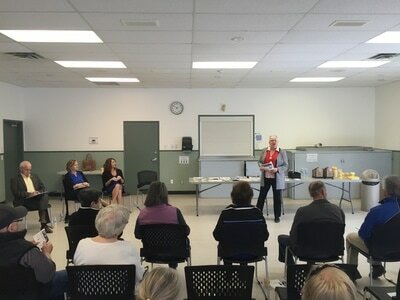 And an even bigger thanks to our speakers Peachland Wellness Centre, Martha Jane from Seniors First BC, Tracey, our resident Dementia Consultant, Advocate, and Educator, and Broc, a personal friend and Seniors’ Finances Expert! ​We had a great turn out: seniors looking to educate themselves and sons and daughters learning how to best care for their family. 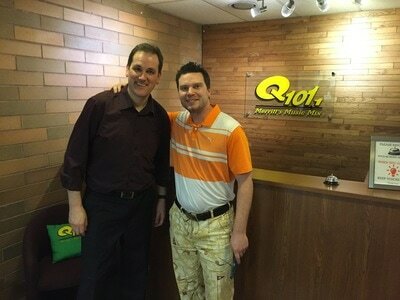 Coming soon to a doorknob near you! Look what just arrived at the office today! Hearing from you is job #1 - which is why I go door-to-door. 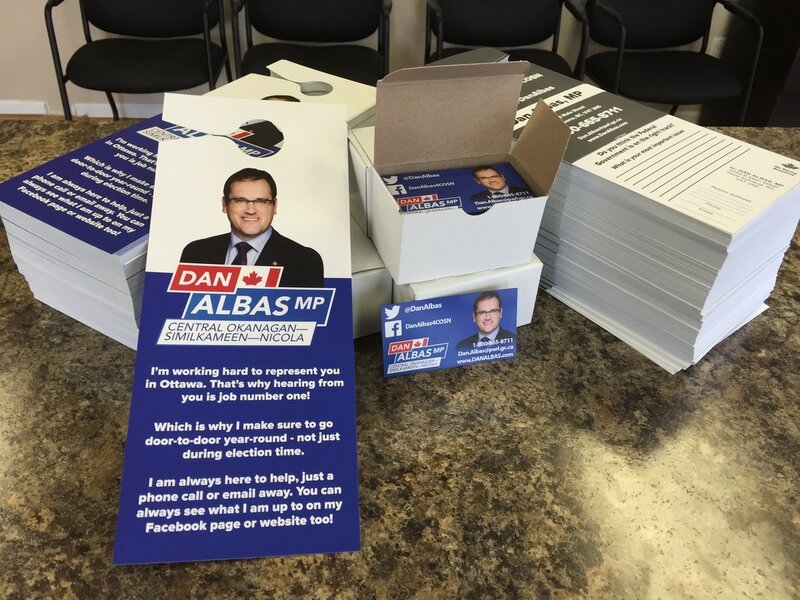 Each door hanger will also have a little magnet with my contact info attached so you can always get a hold of me. 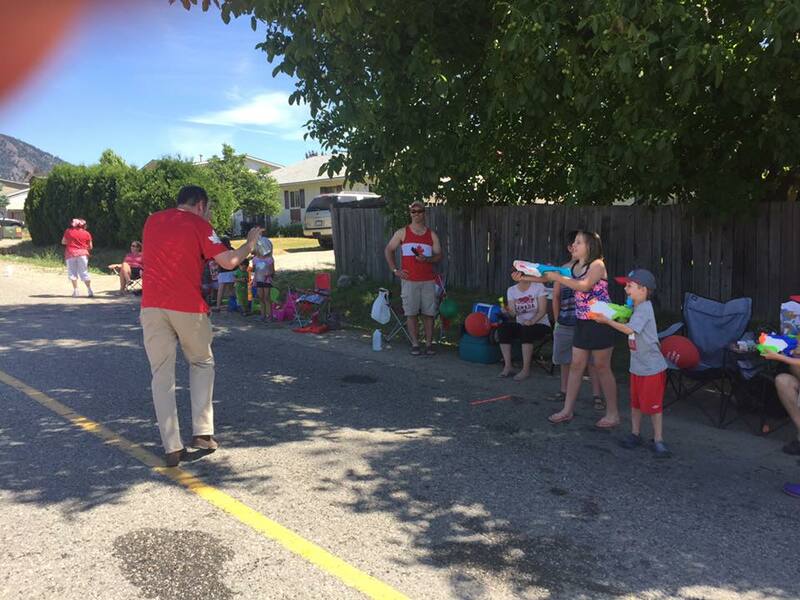 You can also reply right from the door hanger by cutting the bottom off and popping it in a mail box. ​Coming soon to a doorknob near you. 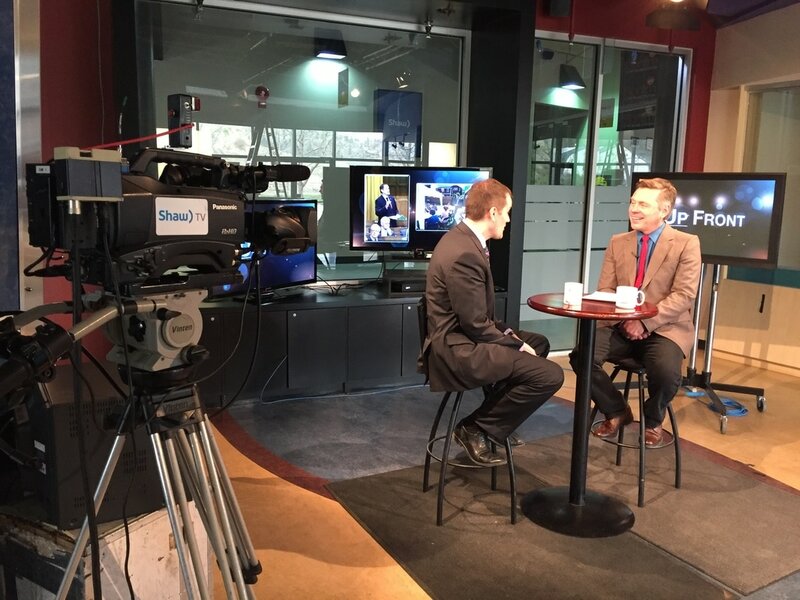 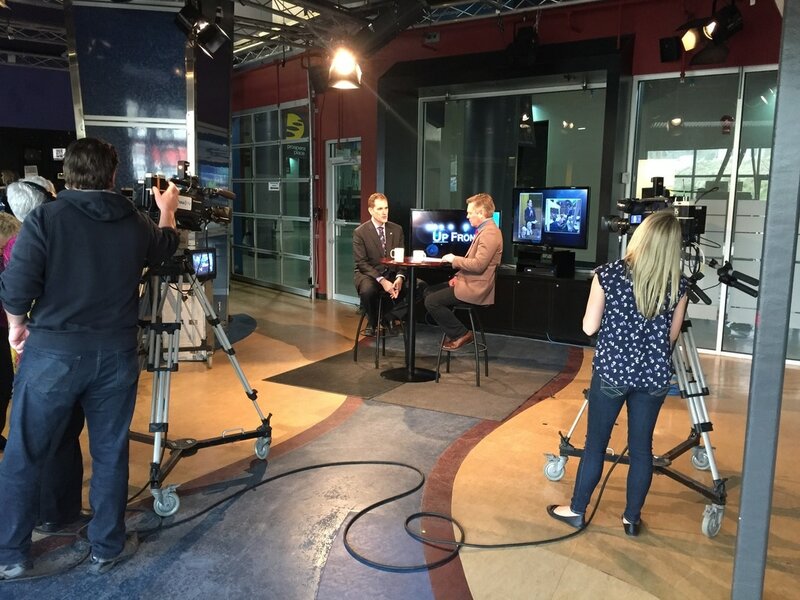 I filmed an interview for Shaw TV Okanagan's Up Front. 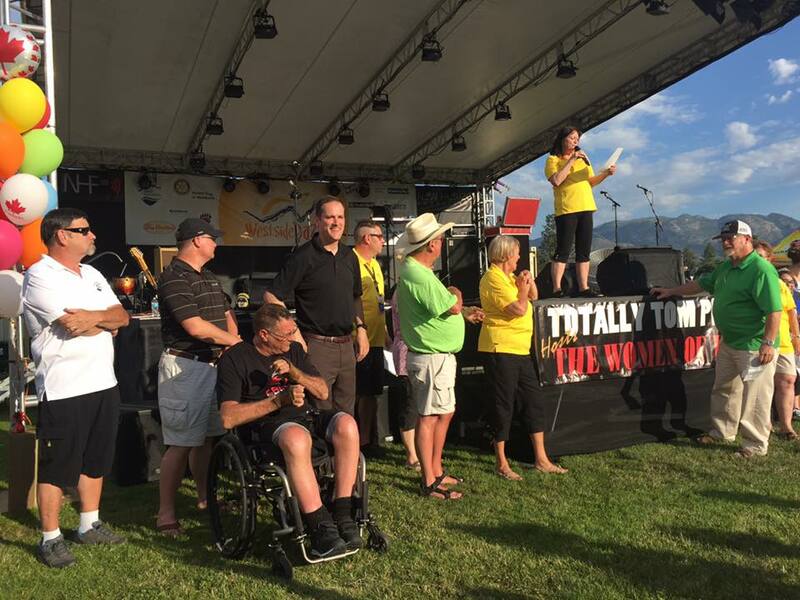 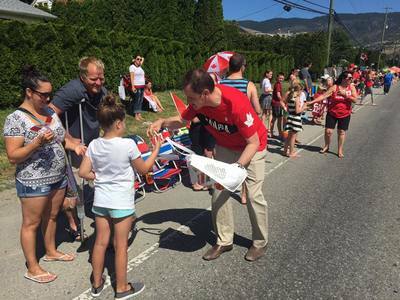 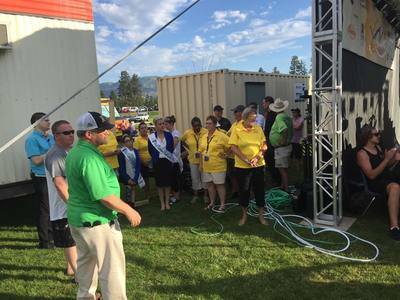 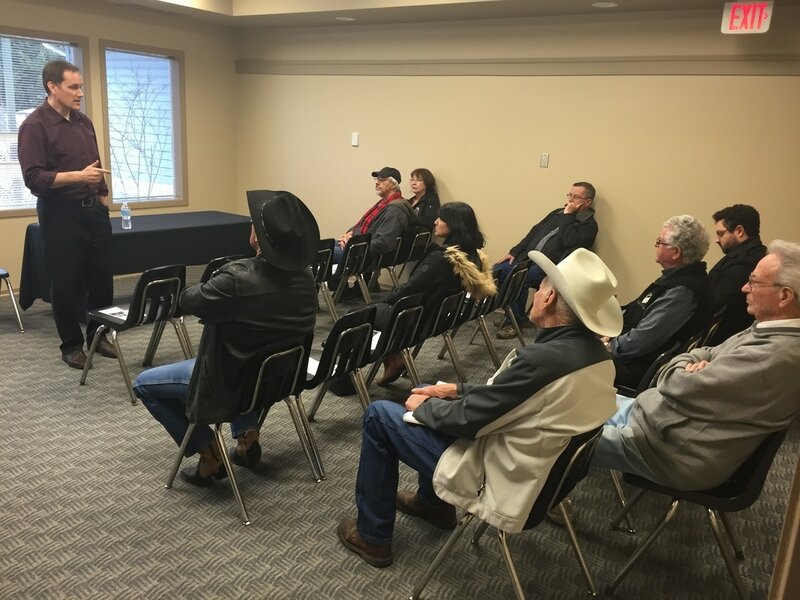 Got to answer a number of questions - including some from West Kelowna constituents! Thank you for having me Merritt! 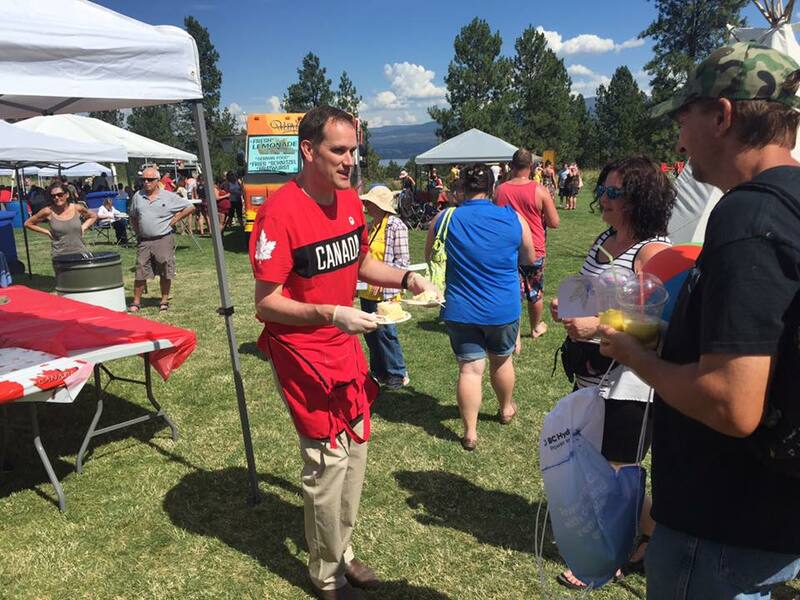 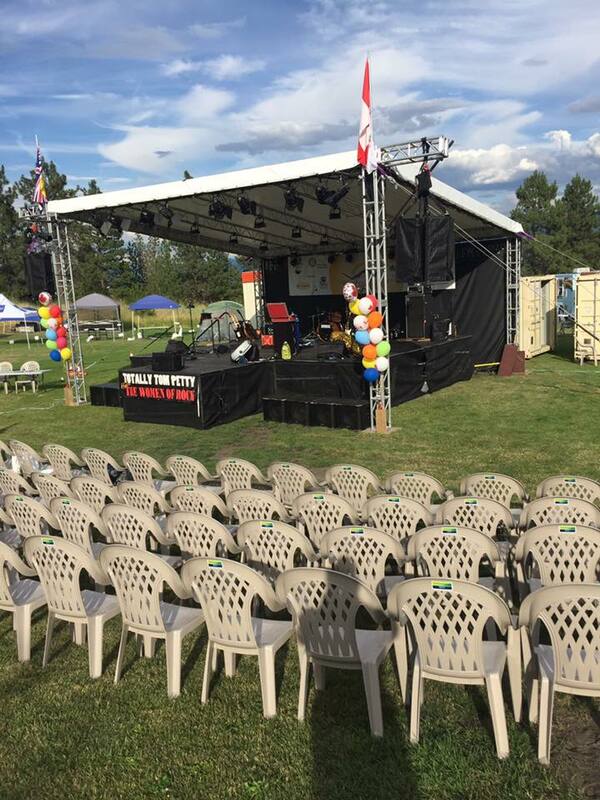 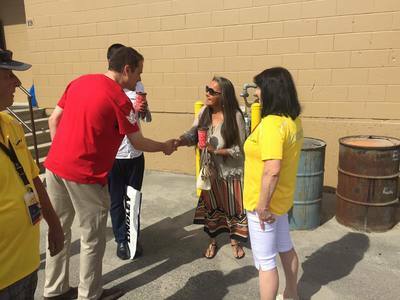 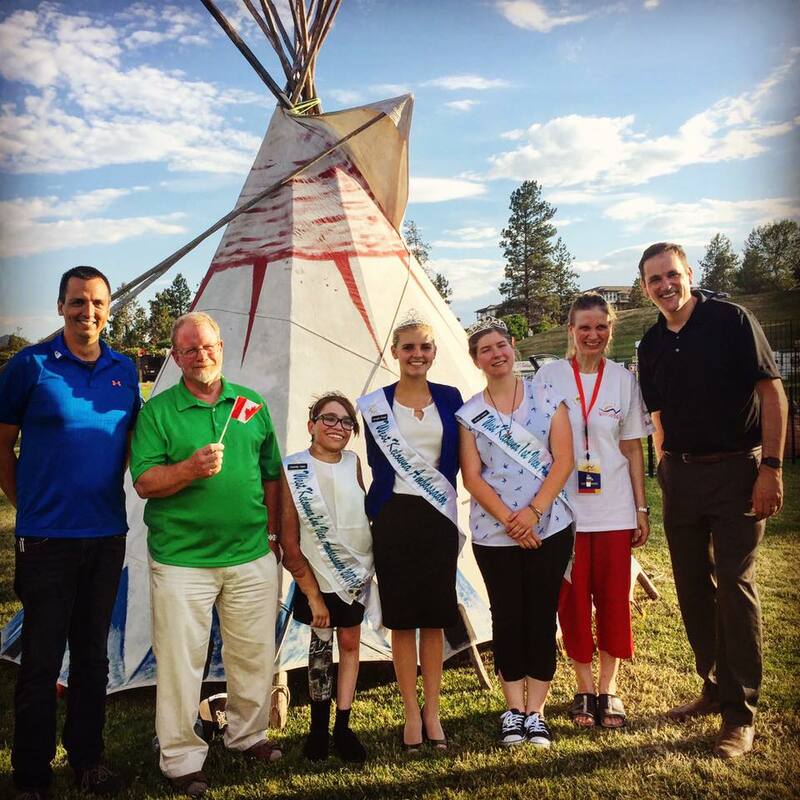 Thank you for having me Merritt, British Columbia! 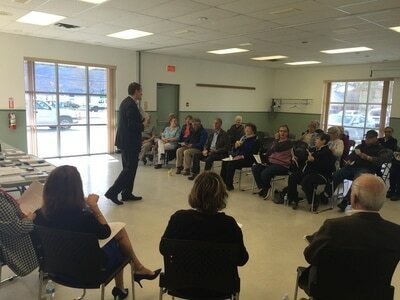 I had the chance to speak with a number of Merrittonians about what is important to them. 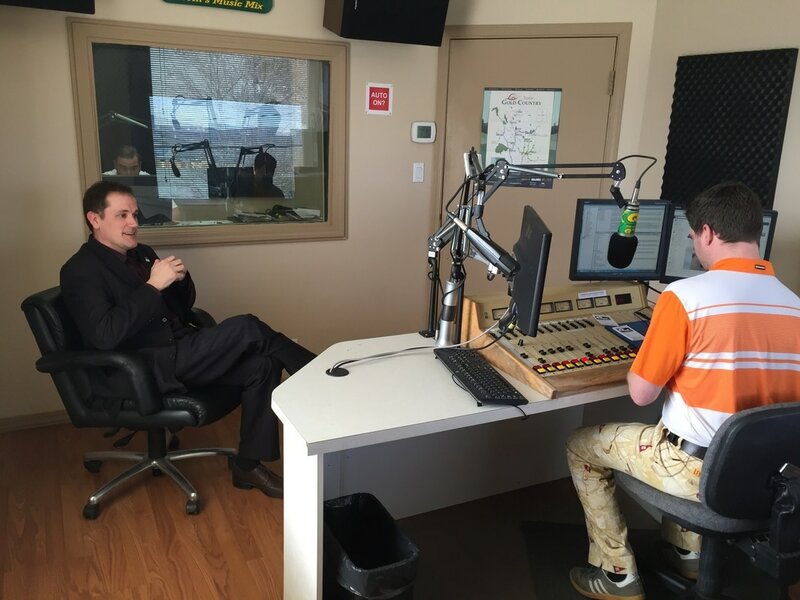 I stopped by Q101 Merritt last week and was happy to talk about issues important to Merritt and Canada!